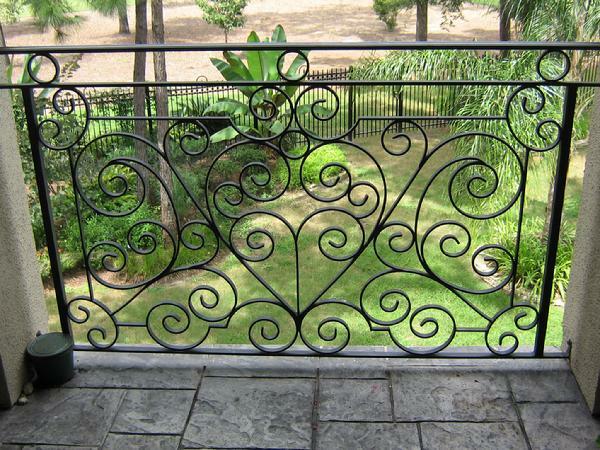 Diaz Security Fence & Iron Works is a family owned business that has proudly served Laredo for over 15 years and we welcome the opportunity to serve you. We take pride in our work and are committed to providing prompt service at very competitive prices. 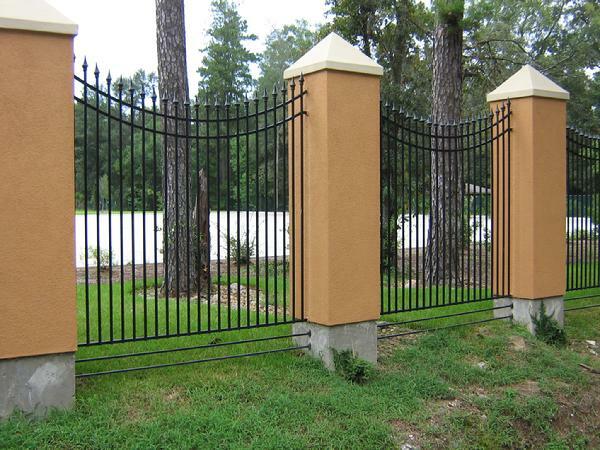 We specialize in three types of fencing, iron, wood, and chain link. 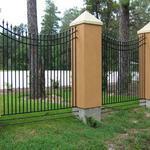 We can also provide you with gate operators, custom iron gates, stairs, handrails, and security bars. The sales force is knowledgeable in all the products we sell and install and they strive to pass this information on to you. A large percentage of our business comes from referrals from our customers. 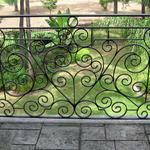 "Beauty and Security around your home"